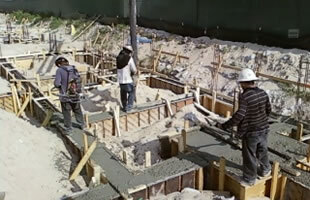 Integrity & Quality Workmanship to South Florida! 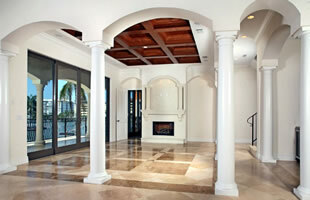 ILC Design & Development was founded on 1998, by Ignazio R. La Grasta in Naples, Florida. After attaining a Masters Degree in Architecture at Savannah School of Art & Design, he proceeded to follow his dreams of building exceptional homes in South Florida. 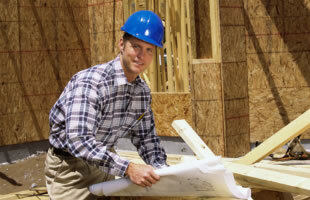 His company's success is founded on the principles of "hands on" construction. We offer construction solutions that range from new homes, expertly tailored custom homes, and a full service of remodeling and renovation offerings. We also have a full service of commercial construction experience that ranges from simple tenant improvements to complete restorations and new construction. Our priority is to meet and exceed our customers’ expectations through variety of resources amassed through years of experience. Our experience aligns our client’s needs, budget constraints, and professionals to provide construction solutions. Click below to view our gallery.